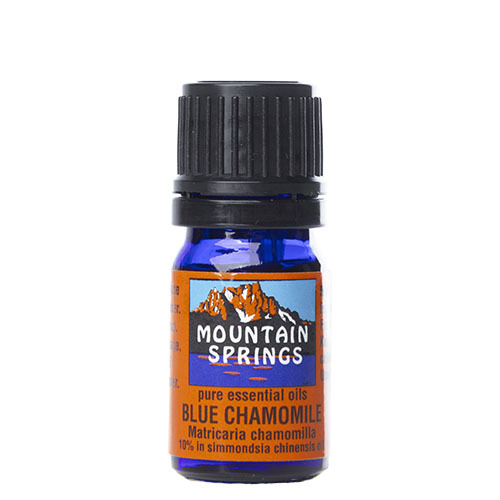 German Chamomile, 10% in Jojoba Oil 5 ml. 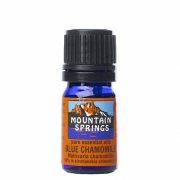 » Nevessence Inc.
Home » All Essential Oils » Search Alphabetically » G » German Chamomile, 10% in Jojoba Oil 5 ml. acne, ant-inflammatory, arthritis, burns, cuts, dermatitis, eczema, earaches, headaches, inflamed joints, indigestion, insomnia, nausea, rheumatism, sore muscles, sprains, stress. Juniper Berry Oil 5 ml.